On September 24, 2018, it will be time to celebrate the Chinese Mid-Autumn Festival, a holiday I love dearly. 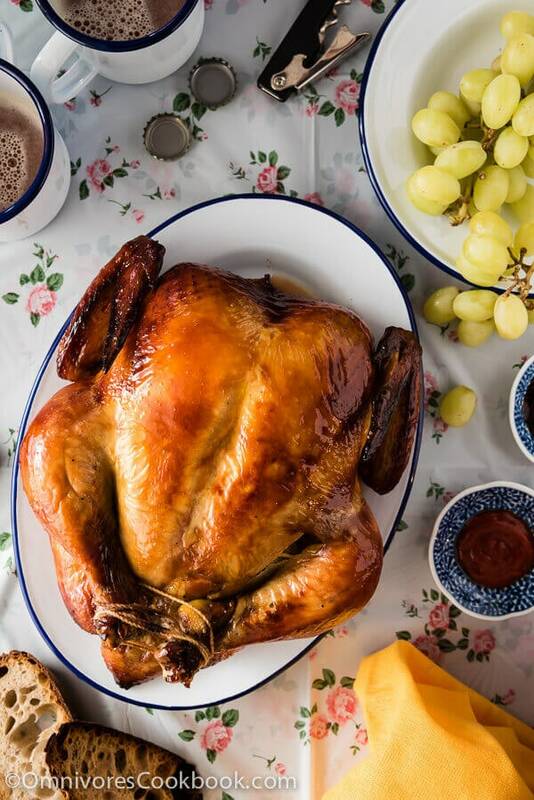 No holiday would be complete without a proper Mid-Autumn Festival menu though so take it from me, these are the things you’ve got to have on your table to do this celebration right. 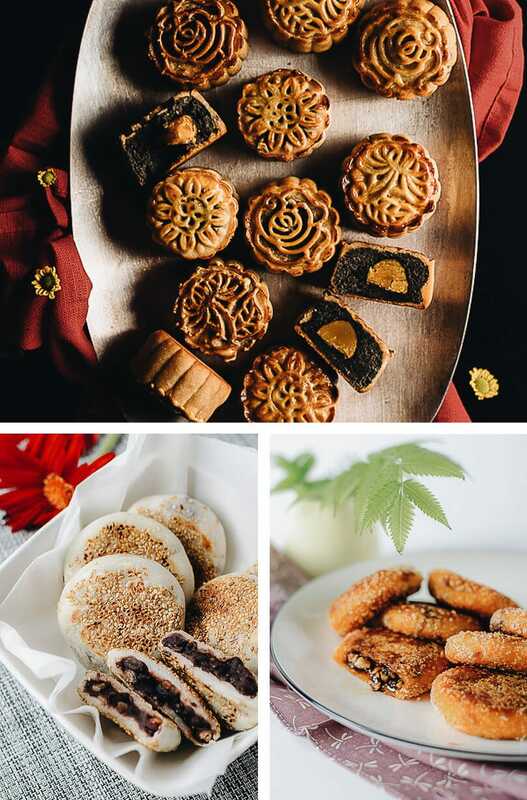 There are 3 things that symbolize to any Chinese person that it is Mid-Autumn Festival time. 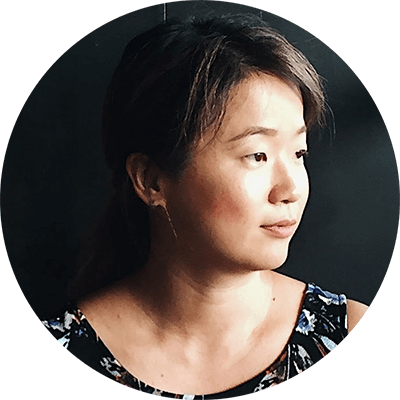 They are mooncakes, pumpkin buns, and rice cakes. I’ll admit they are a bit of work, particularly the mooncakes, but they’re worth the effort and so beautiful too. If you have the time for making mooncakes, this ultimate guide to traditional mooncakes will help you. If you’re short on time or you love pumpkin (or both!) try the Chinese pumpkin bun for a crispy texture and sweet brown sugar filling you’ll love. These sticky rice cakes with sweet red bean paste are another option for a festival treat for the holiday! Like any good feast, you’ve got to have some starters. 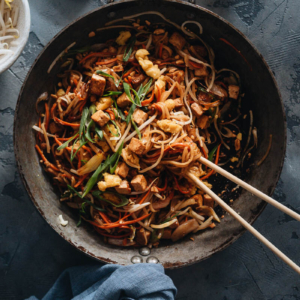 These will bring the wow-factor to your Mid-Autumn Festival menu. 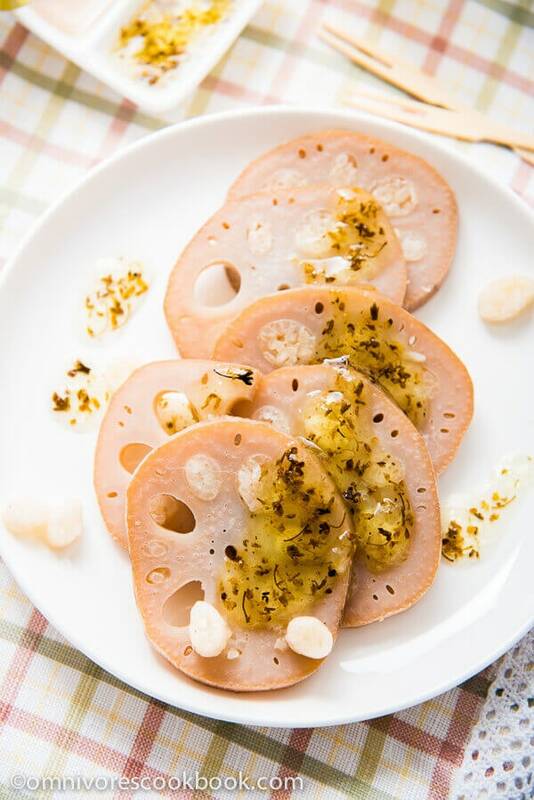 Hearty lotus root is cooked with a delicate floral broth and drizzled with Osmanthus syrup for a flowery finish. 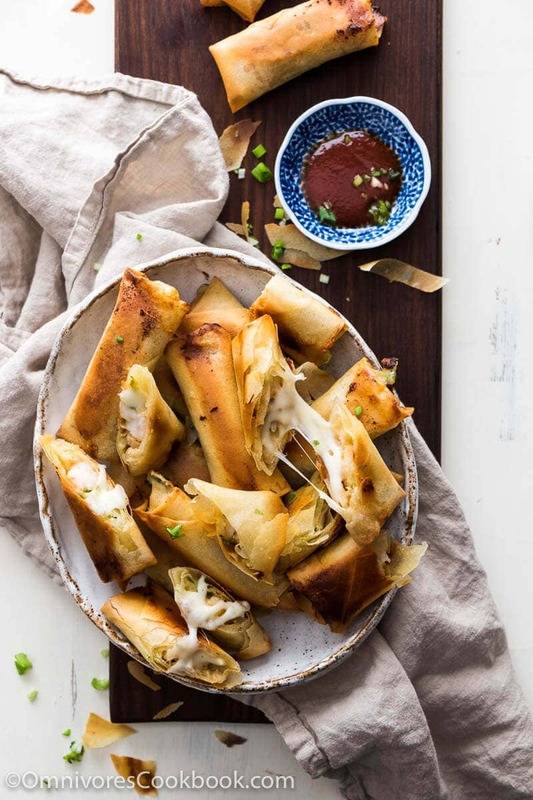 This baked version of a dim sum classic will vanish fast, especially since it has cheese that beautifully unites both American and Chinese cultures in every delicious bite! Every Chinese holiday needs dumplings! 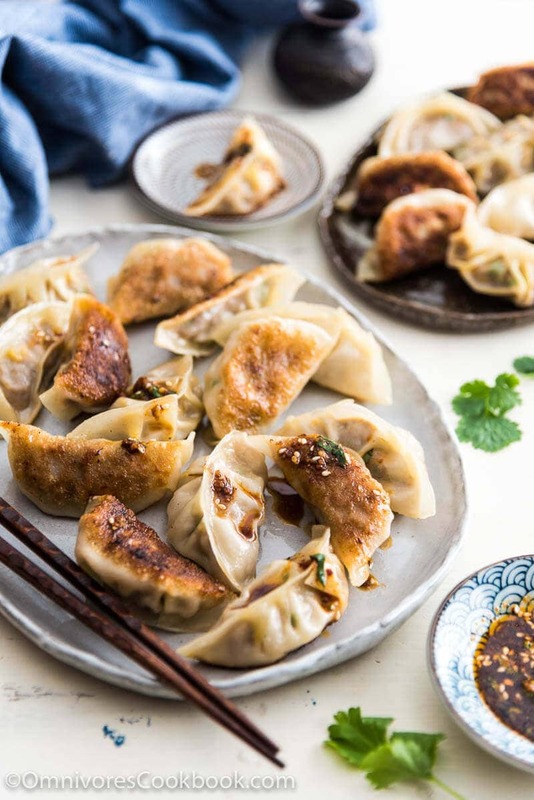 Add these juicy and flavorful beef dumplings to your Mid-Autumn Festival menu and they’ll disappear fast! 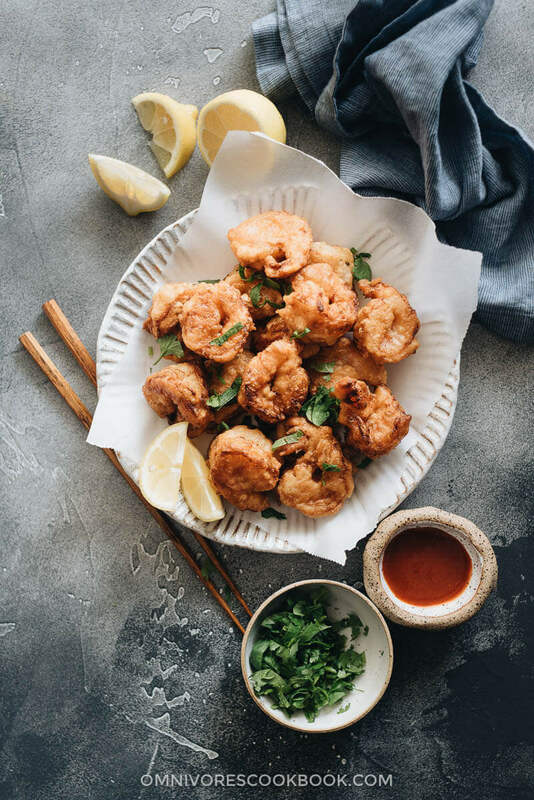 A tempura-like texture makes this simple appetizer a perfect way to start out any celebration. On to the main event! 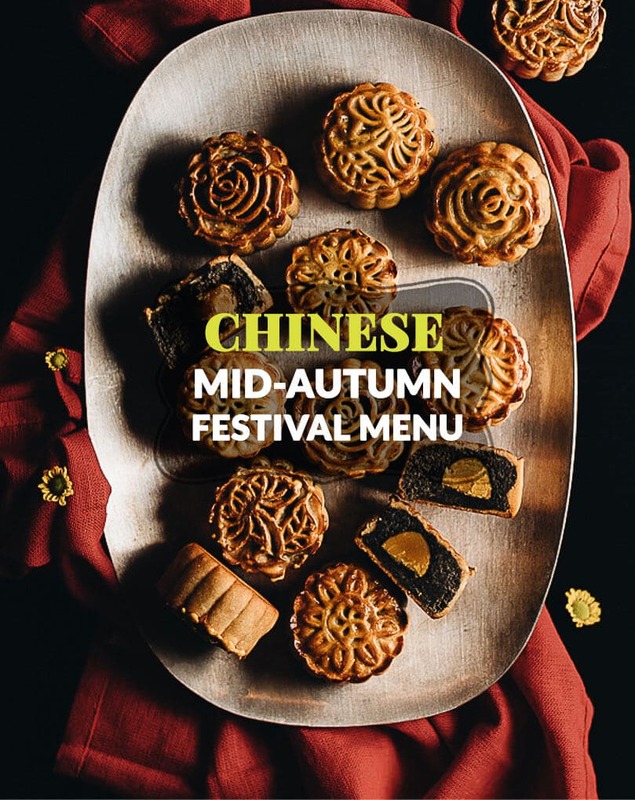 These Mid-Autumn Festival menu items are ideal for such a special occasion. 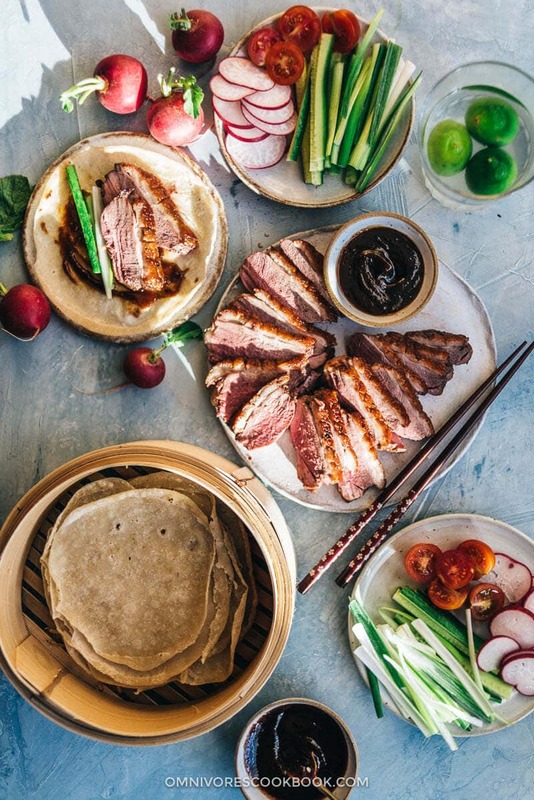 One of the best delights in China is a crisp duck breast, served with thin pancakes, sliced green onions and savory sauce to wrap up all these beautiful flavors in the perfect package. 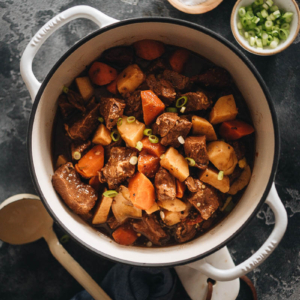 Use a whole slow-cooked duck for fall-off-the-bone tender meat with a crispy crust to be the star of your dinner! 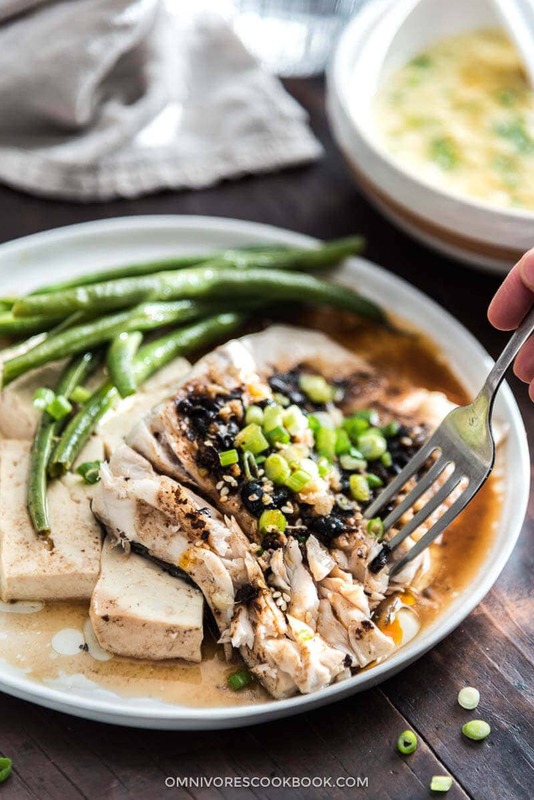 Tender, juicy fish flakes apart revealing a buttery taste swirling with the fragrant aroma of garlic, soy sauce, ginger, and fermented black beans. Tender rib meat falls from the bones, drenched in a rich and savory sauce you’ll want to eat on everything. 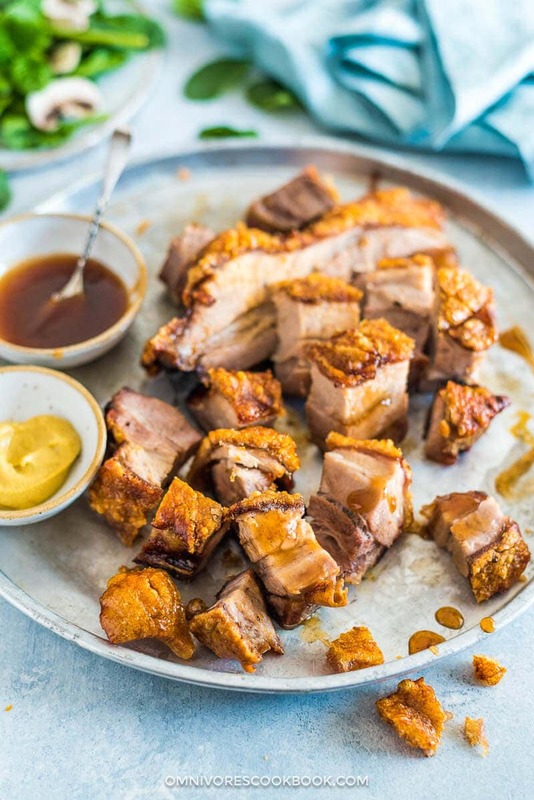 Slow-roasted to perfect, you get tender and juicy pork meat on the inside and crispy crackling on the outside for a textural taste sensation. 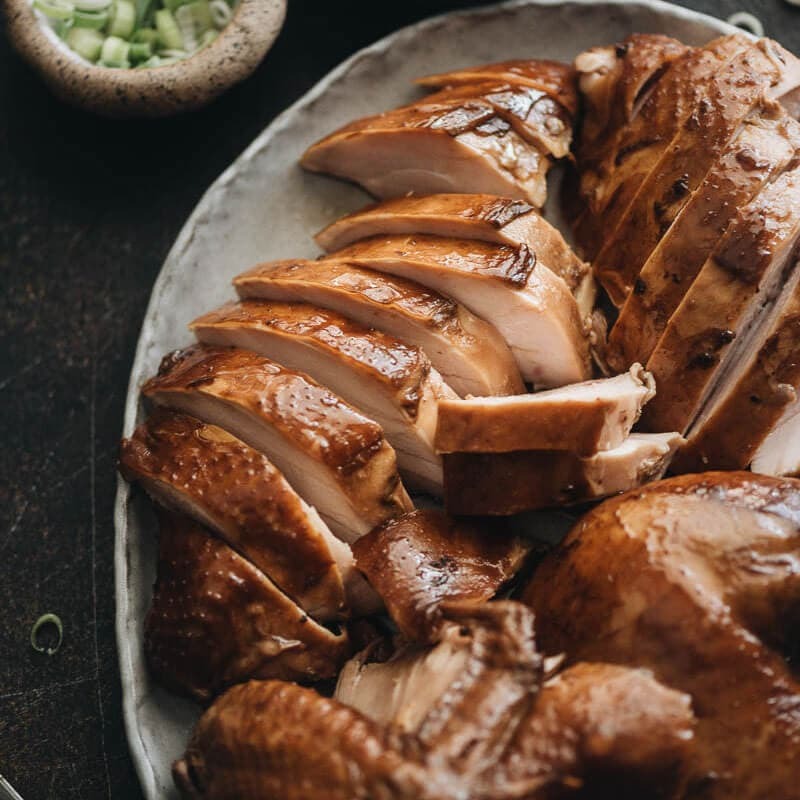 On the outside, a stunning roasted chicken with crispy skin delights your guests. Serve it up and delight them further with juicy, flavorful meat they’ll eat until they can eat no more. 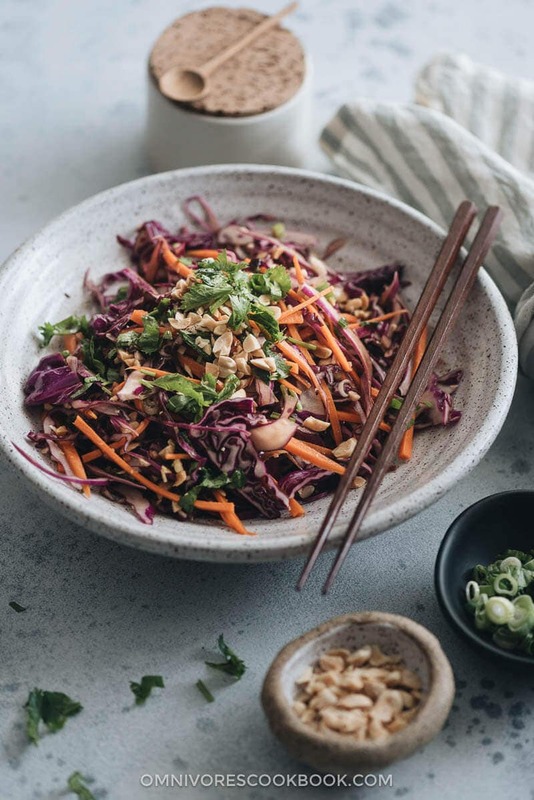 Along with your main dishes, these sides are just as eye-catching and delicious. 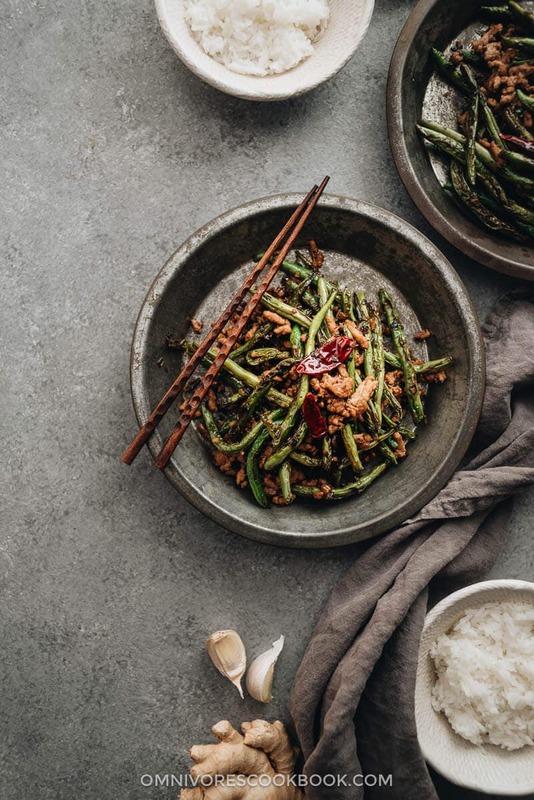 Slightly charred and tossed with an unforgettable sauce, when you make green beans this way, you’ll wonder why anyone slathers them with canned mushroom soup! 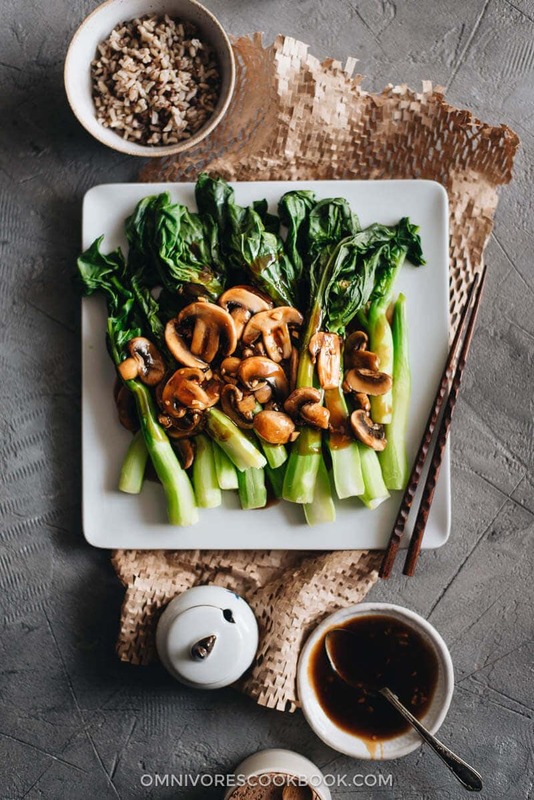 This easy stir-fried side is sure to please with a delicious brown sauce that will have everyone eating their veggies. 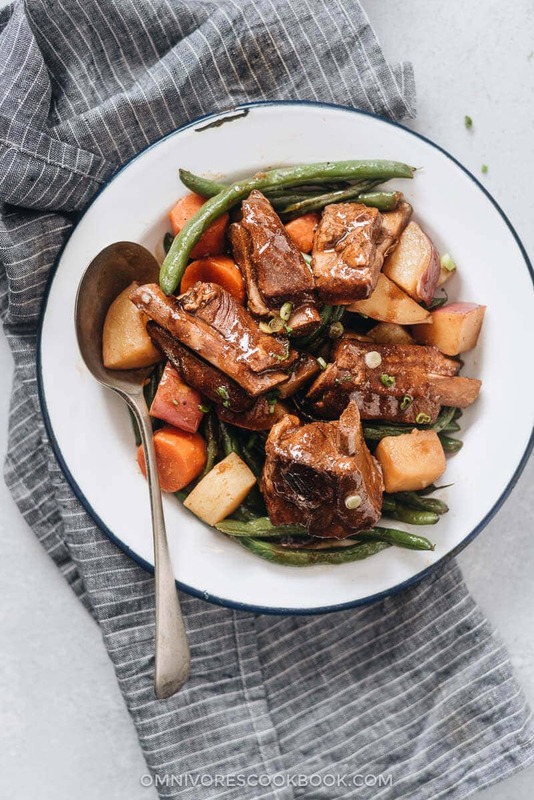 Crispy, fresh, and absolutely amazing, this side with a tangy sweet sauce comes together fast for a crowd! 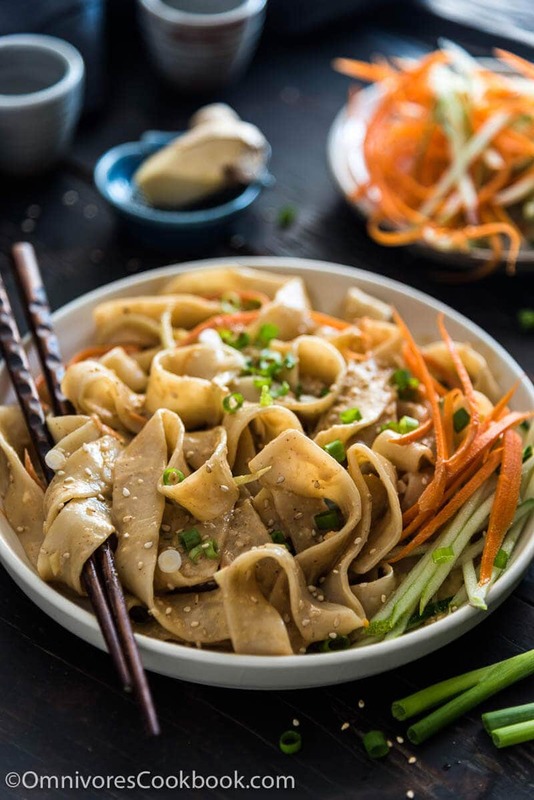 The secret is in the sauce for this phenomenal noodle dish that tastes so authentic, your guests will swear you’ve rung for takeout! Oh no! Forgot a side? Got extra guests showing up? 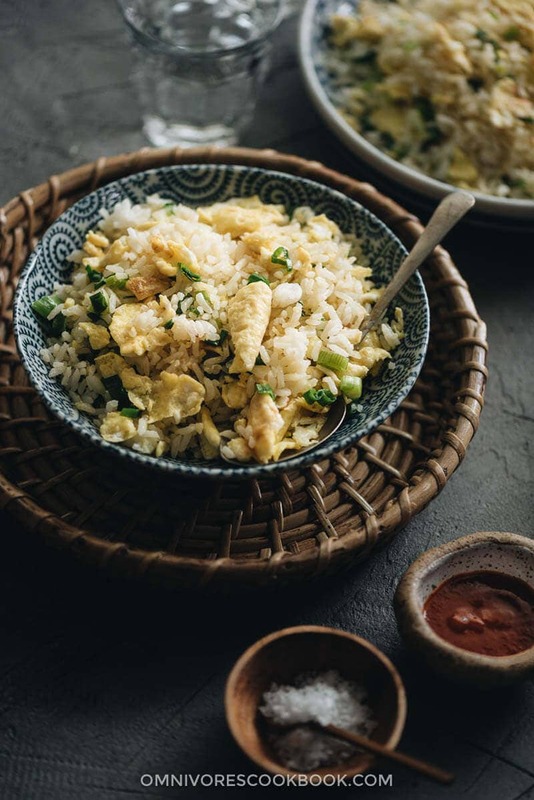 This fried rice goes from start to finish in just 10 minutes. 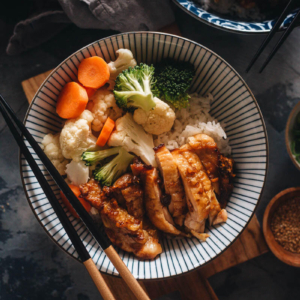 Simple, delicious, and completely customizable, it’s just what you need to complete your Mid-Autumn Festival menu. Happy Mid-Autumn Festival Maggie! Wishing you a very special weekend with family and friends. I know your family at home will be thinking of you! Delicious round up of special treats!